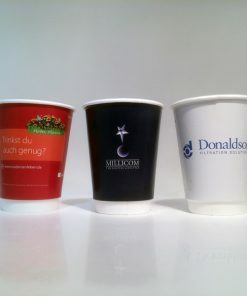 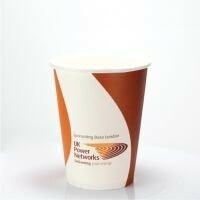 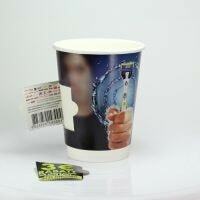 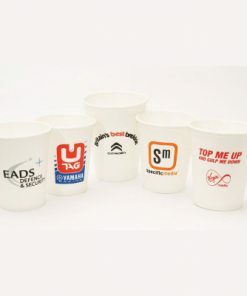 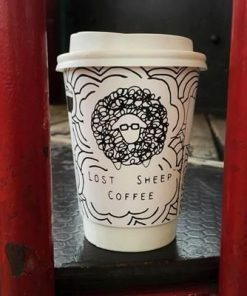 There are 3 main types of paper cup; standard disposable paper, recyclable and 100% biodegradable. 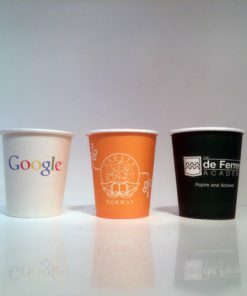 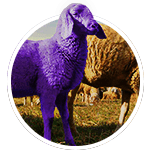 The key difference between recyclable and 100% biodegradable is that the latter is 100% compostable. 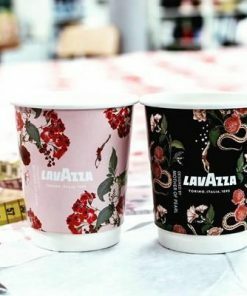 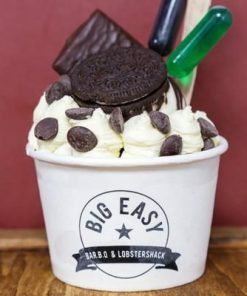 Important: 100% biodegradable cups must be disposed of in an industrial compost facility, whereas recyclable cups can be 100% disposed of via normal recycling facilities.